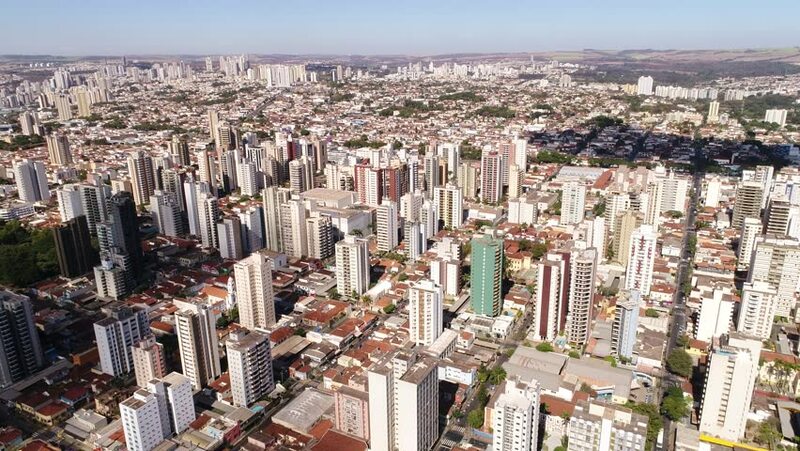 4k00:59Ribeirão Preto, São Paulo / Brazil - Circa May, 2018: Aerial view Ribeirao Preto city. The city is located in Brazil country side. Sao Paulo state. 4k00:15Panoramic aerial drone view of Buenos Aires city downtown in late afternoon over skyscraper buildings, cars and traffic visible in the streets below. Puerto Madero and San Telmo in the background.